of your landscaping and gardening needs. The DIY Landscape Design Program at Willo’dell Nursery was developed to assist homeowners in planning and planting a professionally designed landscape plan. Please review the information available in the downloads. Be as specific as possible and provide us with as much accurate information as possible. This will allow us to create a plan that best reflects your wishes and personal style. Digital photos are extremely helpful in the design process so please enclose as many as possible. Drop off your DIY Landscape Kit at either of our locations. A designer will review your information and contact you within two weeks to review your custom designed plan and landscape materials quotation. 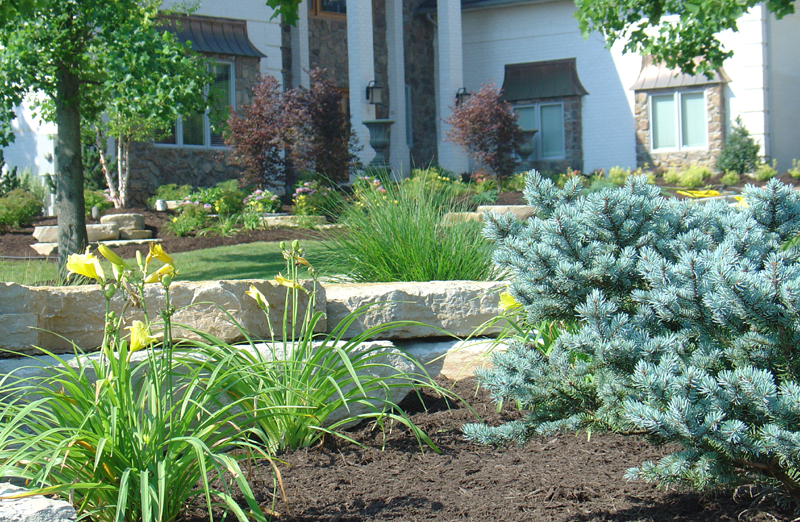 Download the Willo’dell Landscape Design Program Packet (PDF). Download the Willodell Landscape Worksheet.